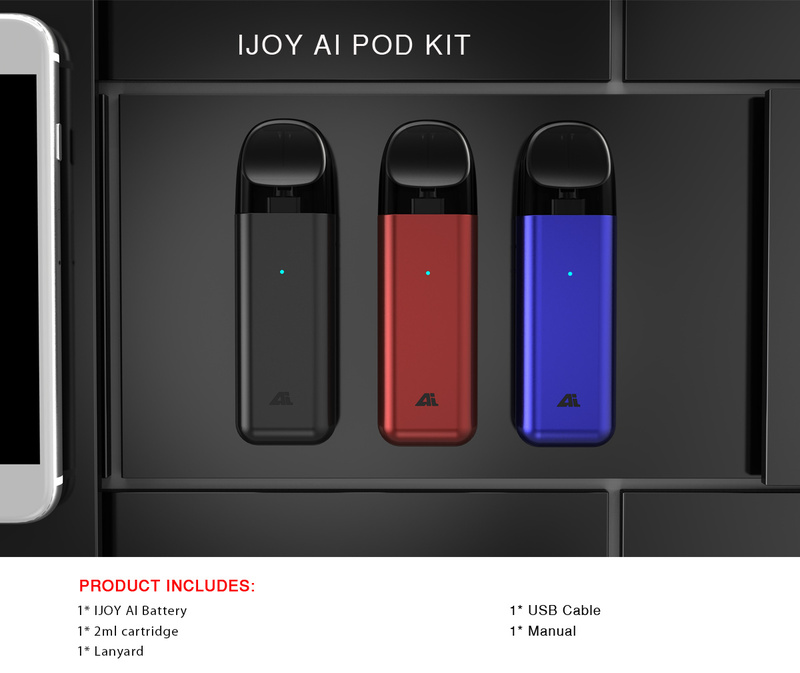 The AI Pod Kit from iJoy is the perfect culmination of Ijoy's design experience & innovation. The design was inspired by the famous iPod which is covered in metal, providing a fantastic feeling in your hands. It features a 450mAh internal battery, and is powerful and durable enough to provide great cloud production and satisfaction. 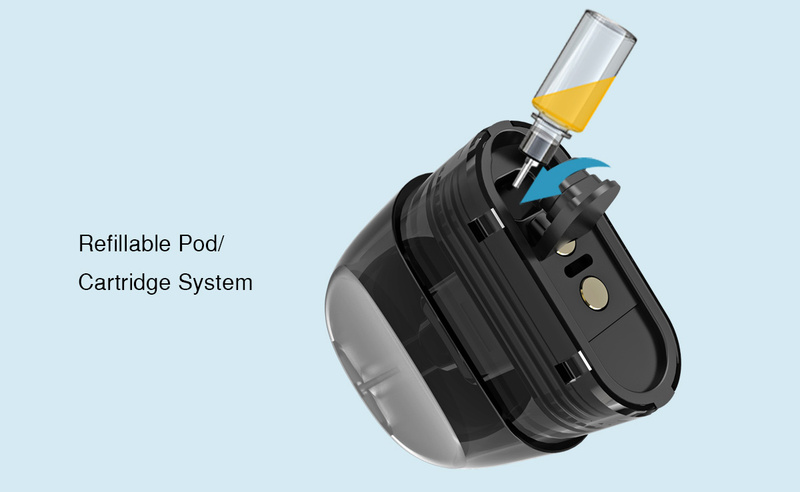 The included 2ml pod is perfect for vaping your favourite nicotine salt e-liquids, while keeping that great flavour. The mouthpiece is ergonomically designed with a comfortable shape for your mouth.